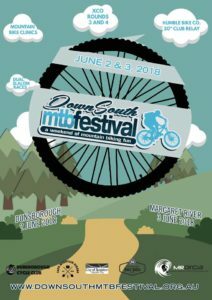 Margaret River Off Road Cycling Association – MRORCA, Cape Mountain Bikers and Dunsborough Cycle Club are pleased to bring you the Down South MTB Festival. 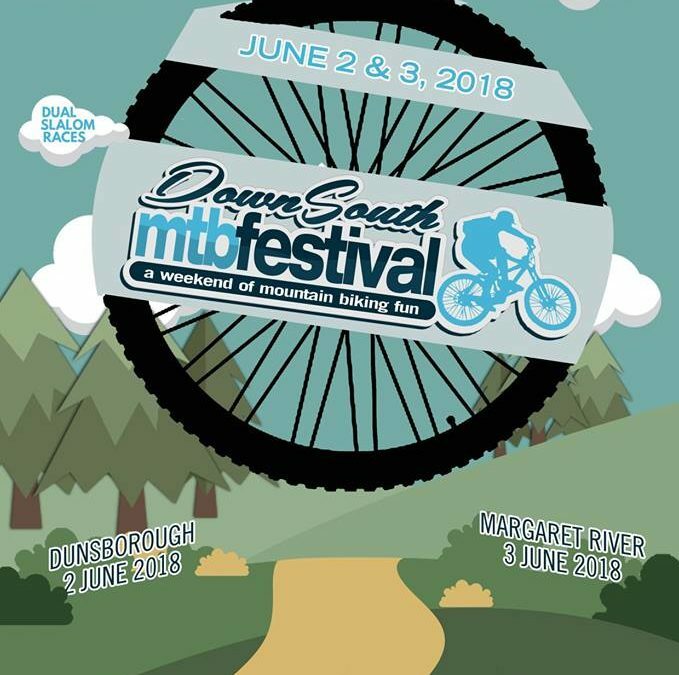 Two fun filled days full of XCO racing, Dual Slalom racing and the very fun Club’s Relay Challenge mixed in with a bit of socialising… this event is set to showcase the very best that Dunsborough and Margaret River’s trails have to offer! Make sure you get involved be it as a racer, spectator or volunteer!